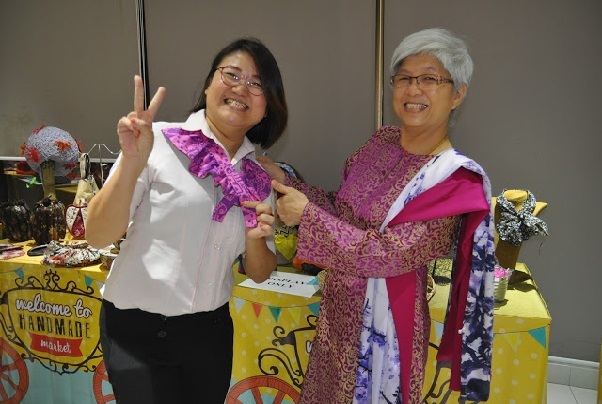 GEORGE TOWN – Four times a year Handicrafts Training Centre, Epal in collaboration with the Association of Creative Sewing (PSJK) to establish a platform of handmade market, to receive and to market the products of handcrafts from home. 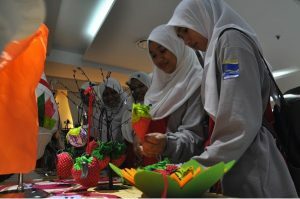 “Women, especially housewives, single mothers and the disabled themselves should independently generate their own income. 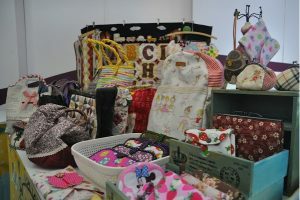 “Women need to be more creative, not only in producing handicraft products, but it includes how to market their products, and should not depend on how conventional only,” said Chong Eng, who is also State Assemblyman Padang Lalang in front of about 150 attendees at the launch of Handmade Market Penang state level, here recently.